A stay in Jeake’s House is a stay with the quintessence of Rye. 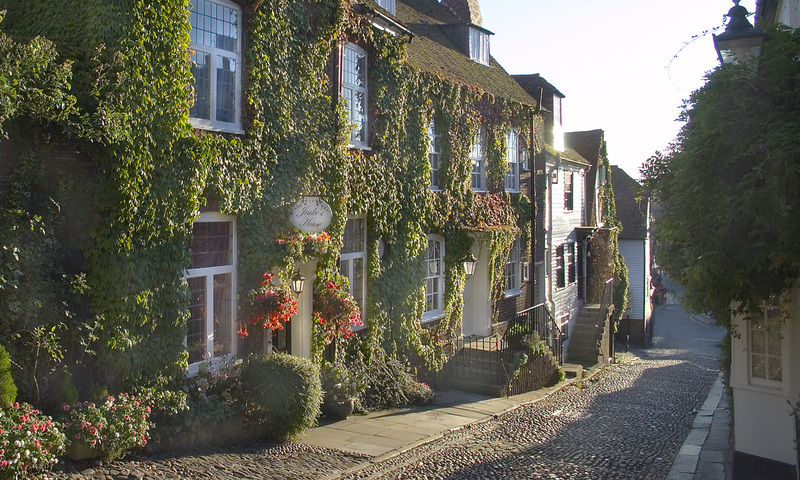 Built in the 17th century, it sits on cobbled Mermaid Street, with views over the red rooftops of Rye to the green hills beyond. Here, traditional hospitality meets every modern comfort. Ancient beams, four-poster beds, showers as well as baths? Of course. But there’s also free Wi-Fi and docking stations. You’ll be welcomed by your hosts, Jenny Hadfield and Richard Martin (and perhaps by the resident cats!). Jenny and Richard will happily direct you to the local sights, inns and restaurants.